Alvin Liang has a few music industry insiders expecting big things from him. Not for his artistry, mind you, but for his killer apps. 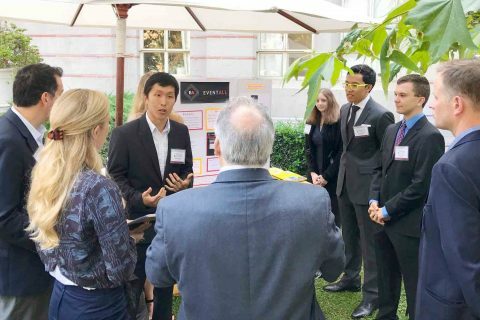 In October, Liang floored the judges at the 11th annual USC Stevens Student Innovator Showcase, landing his team the $10,000 grand prize for best business concept. His idea: a scalable, self-serve event-planning platform called EventAll. The $10,000 will help build out a functional prototype. Liang and his partners — all classmates from his “Feasibility Analysis” course at the USC Marshall School of Business — are currently building out the product and rapidly expanding their list of event organizers interested in beta-testing the platform. They expect to launch when Liang, who will be CEO, graduates in May. 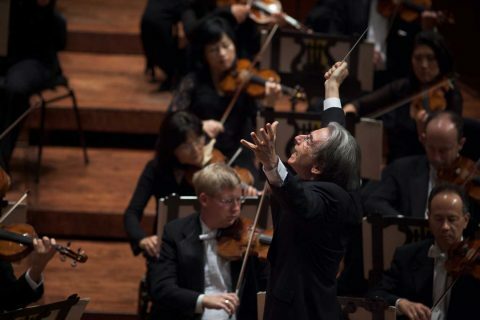 The child of Taiwanese immigrants, Liang grew up in San Diego, where he dreamed of being a concert pianist. 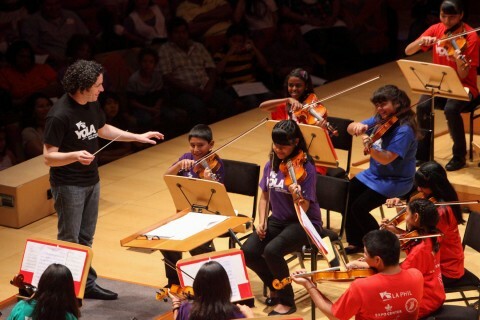 He played his first concerto at age 10 with the New City Sinfonia. 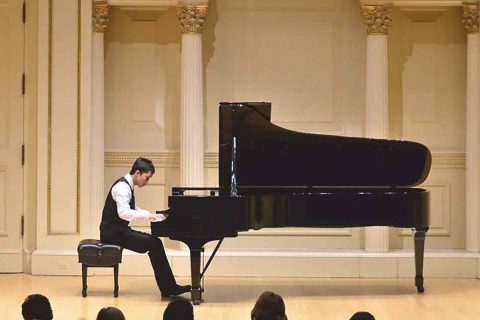 At 17, he made his Carnegie Hall debut in a winners’ concert for the International Robert Schumann piano competition. But Liang’s own musical passion took an unexpected turn when he tried high school courses in digital composition and recording arts. 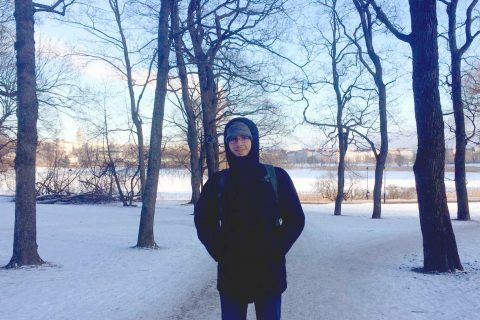 From composing his own electronic music, he moved into producing soundtracks for student films, writing scores for indie videogames and forming his own record label. 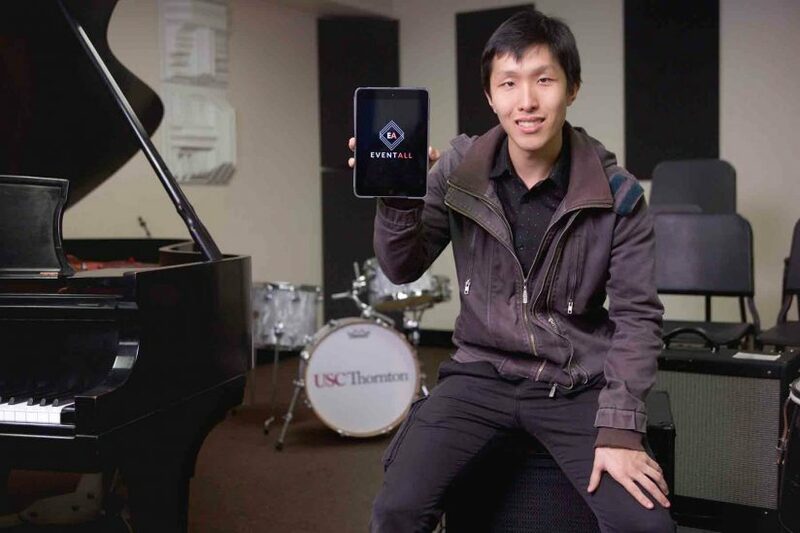 A scholarship student, Liang came to USC — his first-choice school — to study in USC Thornton’s top-ranked Music Industry program. He soon found a second home at USC Marshall’s Lloyd Greif Center for Entrepreneurial Studies, where he pursued an entrepreneurship minor — that program is also ranked No. 1 nationally. Liang arrived at USC already brimming with business ideas. Young vividly recalls their first meeting. It was at a USC Thornton freshman luncheon during Welcome Week. Having spent the summer mastering YouTube search-engine optimization, Liang sketched out some possible ways to monetize music videos for artists. If we can’t figure out a viable business model, this industry will struggle to survive. 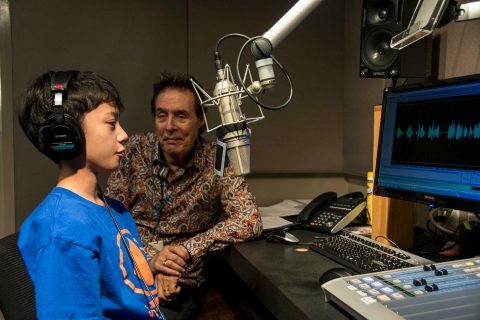 Internships with a major videogame maker, a fledgling 3-D audio startup and a growth hacking consulting company have reinforced Liang’s determination to rise to Young’s challenge: “How can we come out of this a better music industry? How can we solve these revenue issues? These questions are always in the back of my mind,” he said. “I think EventAll is a really powerful solution to the monetization problem because many people think events are the future of the music business,” he said. Liang envisions a sliding fee structure. A simple event app for a 200-guest wedding might cost just $50, while organizers of mega-events like Coachella could access the full range of EventAlls functionalities — for example, advance ticket sales or in-app food and beverage ordering to reduce concession lines. On the user side, Liang plans to incorporate popular event-related features found on Goldstar, Facebook and Meetup to let attendees search for events by area, make wish lists, send event invitations to friends and meet new friends based on shared interests. Young is optimistic about Liang’s chances of success. American music students traditionally have few chances for global study, but USC’s music school wants to change that.